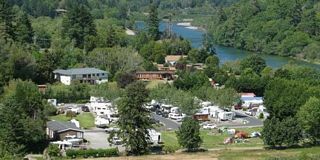 Riverside RV Resort is a family owned and operated business. 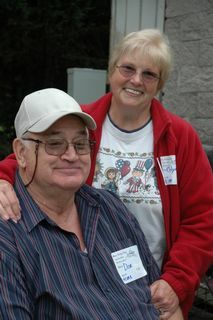 Don and Carloyn Derricott and their family came to Brookings and bought Riverside RV Resort in 1995. 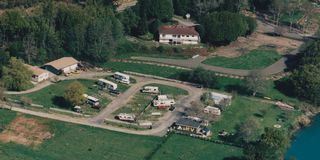 They have worked tirelessly to build a beautiful facility and create a warm, friendly RV community. 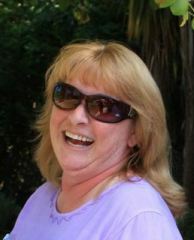 Don, Carolyn and their daughter Debbie Newsome live on site and manage the resort together.